Are emotions an obstacle for happiness? Well, while reading the title one would surely notice the oxymoron or irony of it. 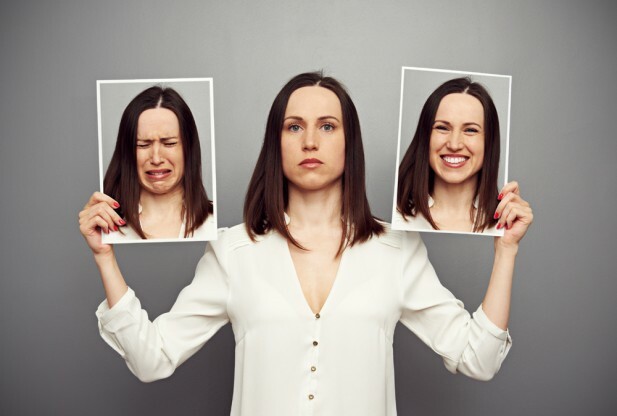 Of course happiness is an emotion, and if we eliminate emotions we´ll have no way of knowing if we are happy, certainly not to the usually aspired degree of Happiness. This is some of the contradiction people confront while thinking about rationality and emotions. I mean, if the Aristotelian Eudaimonia is the reason for our actions, then emotions should be the most relevant reason for our actions. This last deduction might frighten any reasonable being because we all know how irrational and terrifying, as well as surprising, emotions can be. The intuitive manner we live upon can be an obstacle and here is probably where emotions can be somewhat problematic. Today, thousands of empirical and statistical experiments reveal, throughout the world, and with overwhelming conclusions, that in most situations we have no idea what we are doing. For example, we now know beyond any doubt that we are thinking in a heuristic, bias way about everything around us, while believing we are actually being far from bias about anything at all. Fear, love, hate, anxiety, nervousness, so many emotions that dictate the way we think, act, and even how our bodies react to diseases or affect our decision-making abilities. Depressed people cannot manage to estimate clearly success, reasons for different activities. Put a nasty odor in a room and see how people turn to vote more conservative and become less open to change. We, as brainy animals, see and like to share patterns everywhere. We witness them when we think about someone and then see them in the street, when we think we are having a “lucky hand” (usually when we like to taste success) and in countless other occasions. On the other hand, who did not feel sorry of acting the way he or she did while being angry (at their partner, parent or even colleagues)? Which one of us don’t aspire to be able to always make the better choice, in business, in love, and all the way to the supermarket? We all saw and loved the movie Life of Pi, right? With so many examples of how it is nicer to simply let our emotions dictate the world around us and not dry calculation and science. But is it really true? Anyway, does ‘true’ really matter? 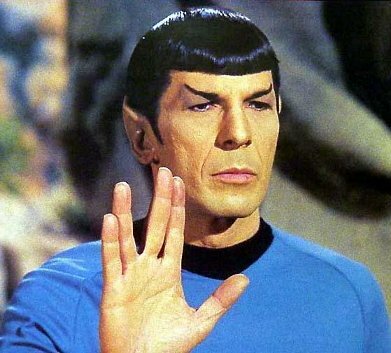 So many of us toy in our head with the idea of being more rational, calculated, pragmatic, but then, remembering Mr. Spock from Star Trek, we dismiss it with horror. Luckily, today, more and more scientific fields are getting together to show a harmonious existence between those two is possible and even very relevant. These new visions about life teach us not to dichotomize or generalize but to know, to understand and eventually to apply it in our lives. Rationality through emotions! Although it might sound weird to some, it makes perfect sense. Actually, it is both rationality through emotions and vice versa, emotions through rationality. We hear quite a lot about rationality being robotic, mechanic, cold and emotions as warm, individualizing, communal. That is a common mistake for the simple reason that any person with the minor intelligence will never discard the existence of feelings in a person, even the most rational there is. Hence, the simple reality is that it´s irrational not taking emotions into account. In the next clip there is a co-founder of an interesting center that is dedicated to those questions and more. From the same Center, here´s a checklist of Rationality: http://rationality.org/checklist/ and a recommended reading: http://rationality.org/reading/. Enjoy! Learning about a new book while inscribing into the gym and forcing myself to go on a regular basis, had me thinking again about habits and routines. In this new book, Making Habits, Breaking Habits: Why We Do Things, Why We Don’t, and How to Make Any Change Stick, the psychologist Jeremy Dean talks about the function of habit. This is an amazing theme to discuss especially because we seemingly complain about its weight in our life at the same time of cherishing its necessity. 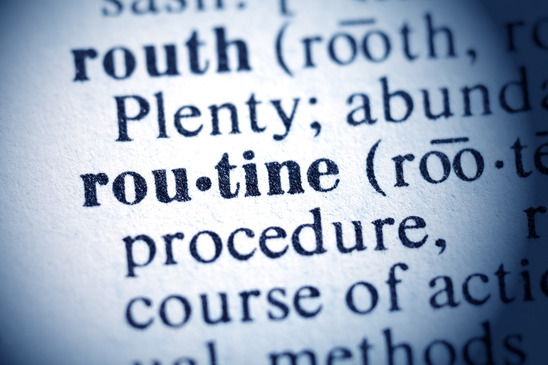 There are many facets to habit, mainly as a routine, or as an attitude towards life (eating healthy, exercise, reading or the contrary, constantly watching TV, eating junk food etc.). The interesting part is when we can actually learn from them about our lives, about ourselves and our interaction with the environment. For example, when we try to begin a new habit, learning a new language requires daily practice, so does learning a musical instrument or perfecting the one you have. It seems that there is time requirement before something becomes a habit. Doing sport is a good example. For someone who has just begun going to gym or the pool it will be a constant fight until the activity becomes routinely. How long will it be? In his book, Dean is trying to help with some good advice of that problematic period of in between, when you are convinced at the what and why yet too weak for the where and when. Change is difficult in any context yet learning how to embrace the change will not only benefit your body (considering we are talking about acquiring a healthy habit of course) but your mind as well. Changing habit is also well known creativity boaster. When in automatic repetition of our daily life, our creativity becomes dull, fading away into a circle of false sense of security. Being able to change your habits means to regain control on your life, bringing back that spark we all had as children in the search of our happiness. We tend to think that we are in control of what we wear, our choice of food, flavor, and our daily habits. “I can stop smoking whenever I decide”, we hear occasionally from a-pack-a-day smokers (I said it myself for some years), yet if and when we try to stop the habit in question suddenly we feel the void and we become less sure of that. Control and conscious decision-making is an issue we only little know about. “It is possible to neurosis to begin in childhood?” asked himself Freud. Well, it is certain that many of our identity do begin in childhood and with it many of the repercussion on our daily life as adults. What are your habits you can´t give up or have difficulties begin? Why we should not trust our intuition? When Was the Last Time You Listened to Real Music?! 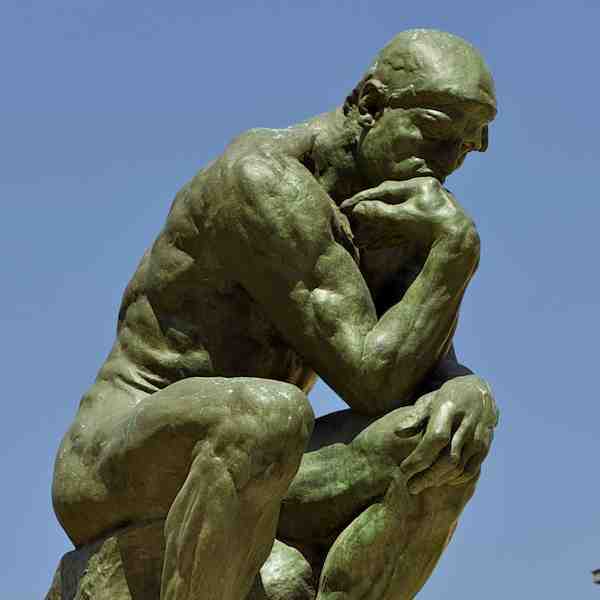 What do Durkheim, Charlie Hebdo and Trispectivism have in common?